Production time: 3 business days, Pole NOT Included. Custom flag 3×5 – the nations most popular rectangle/square shaped flag. 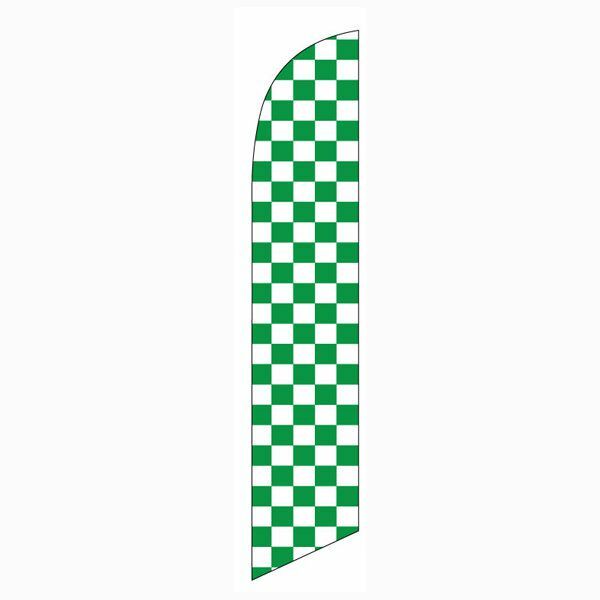 Most common finish for this flag is with 2 grommets on the left side. 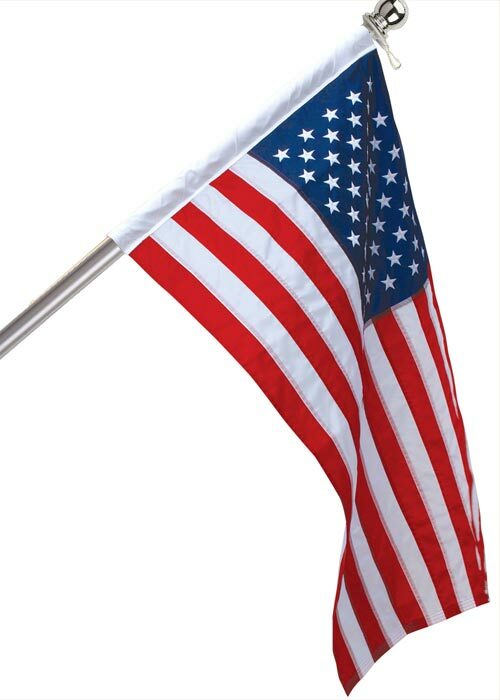 This allows for easy use of this flag on standard flag poles. 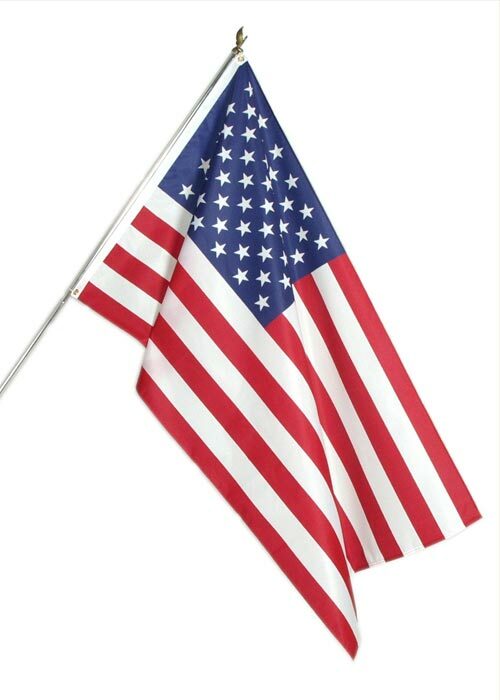 You can also get grommets all around this flag to thumb tack or nail it to a wall indoors. We craft our custom flags from the ground up at our Riverside, CA location. Made in the USA means quality control and no shortcuts. We even offer this custom flag 3×5 in a double-sided print. 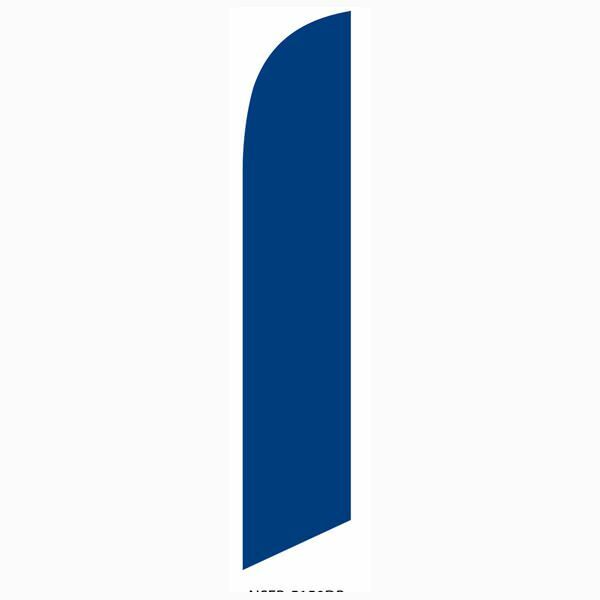 Double-sided custom flags have two true sides with a 100% block-out in the middle to prevent bleed through of graphics. Standard single-sided custom flags require the ink to bleed through to the back, making the reverse side a mirrored image. Double-sided prints are great for draping from the roof or displaying on poles to display your graphics to traffic from all sides. We offer discounts on bulk or package purchases. If you are looking to purchase a custom feather flag, inflatable tube man, or other items from our web-page, be sure to contact us for special coupon codes or discounts. Don’t want’ to waste time designing a layout yourself? Simply use the design request button on the top of this page (or click here) to have one of our professional designers create a FREE proof for you to view. Looking for a larger size? Below are our two larger sizes. These custom flags are meant to be used to display graphics or text from a far distance. Great for festivals, concerts, large trade shows, or other events that require you to stand out from the rest. 4×6′ Custom Flag – Click Here for details. 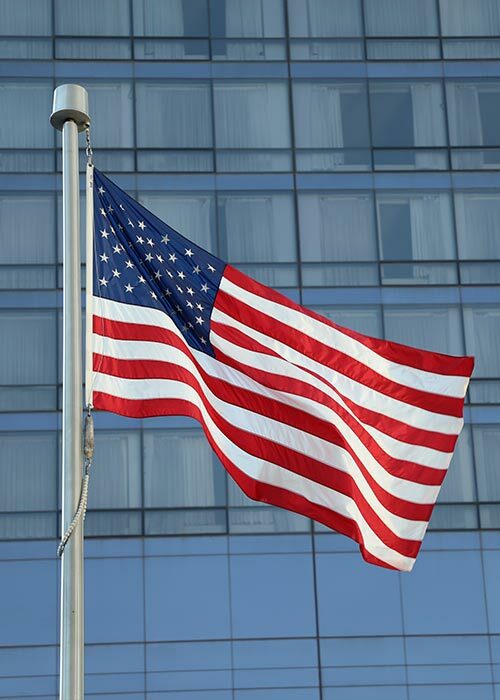 This is a popular outdoor flag pole or drape mount. Not recommend for indoor use, unless you have high ceilings. 5×8′ Custom Flag – Click Here for details. Our largest size for flags of this style. Great for large outdoor events or high ceiling indoor shows.